Always happy with my Garmin sensors. They work as they should and don`t cause a problem. Used with LEZYNE SUPERGPS. Recognition no problem. It was a good shopping. Usual Garmin quality, connected immediately, no hassle. Order came quickly. Easy to set up and working well. I purchased these for a Garmin Vivoactive HR that I gave to my grandson. 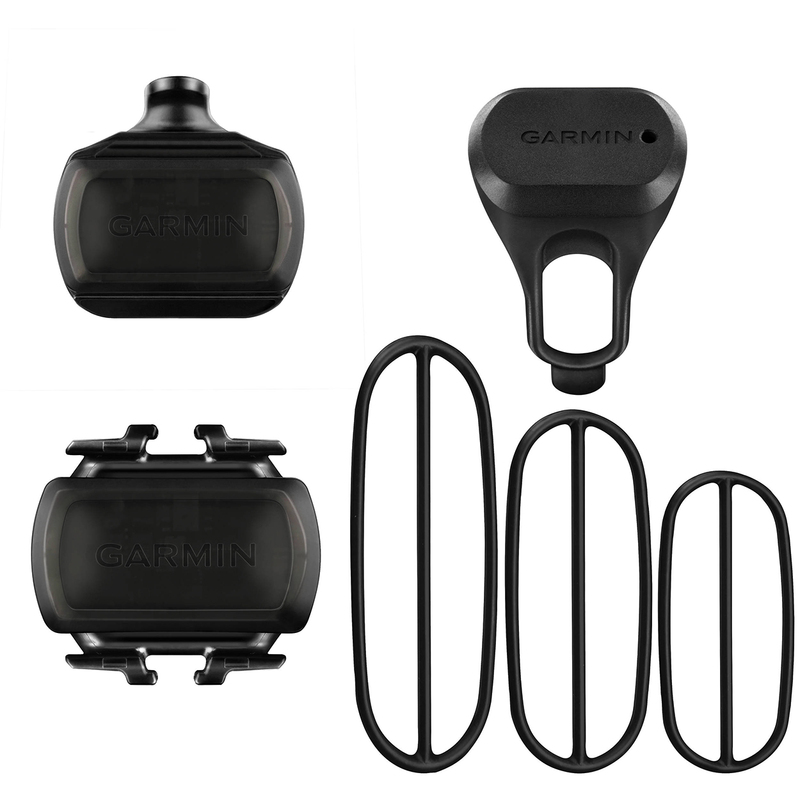 They are easy to install and configure with Garmin products in minutes. From ordering online to delivery and installation was hassle free.